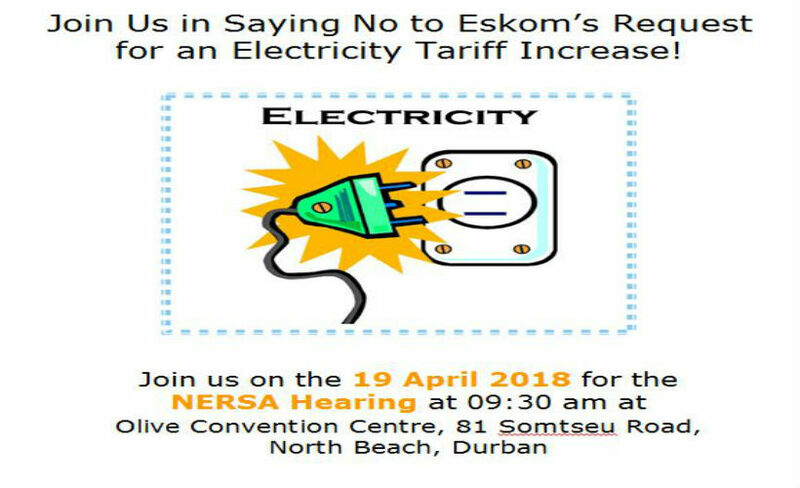 Say no to Eskom’s 30% tariff increase! 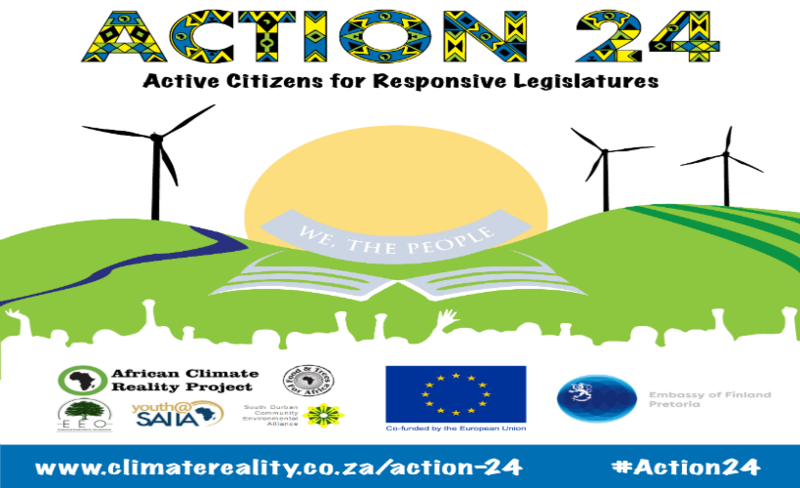 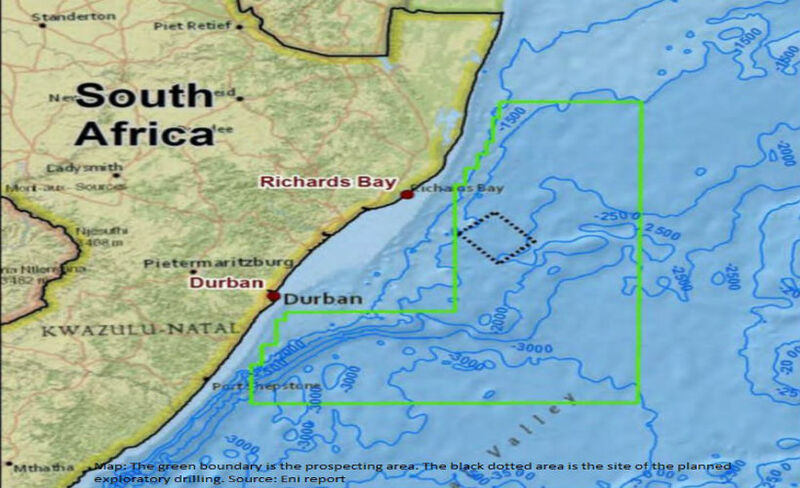 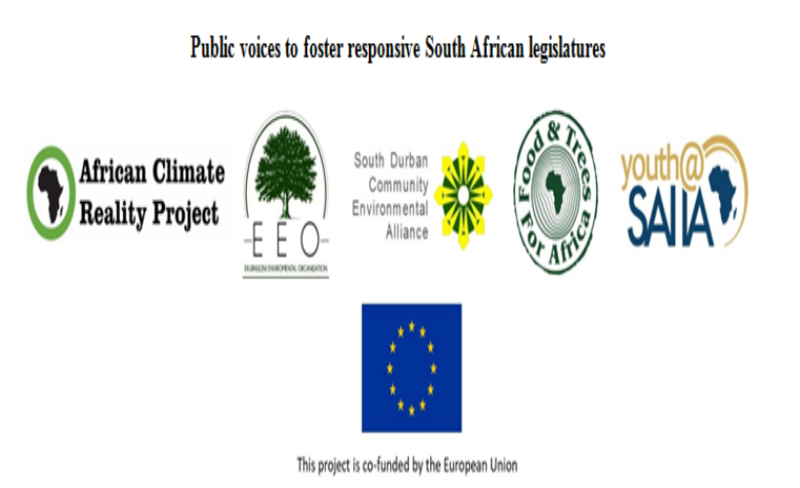 By Joanne Groom| 2018-11-20T13:10:24+00:00	April 11th, 2018|Community Empowerment, Energy & Climate Change|Comments Off on Say no to Eskom’s 30% tariff increase! 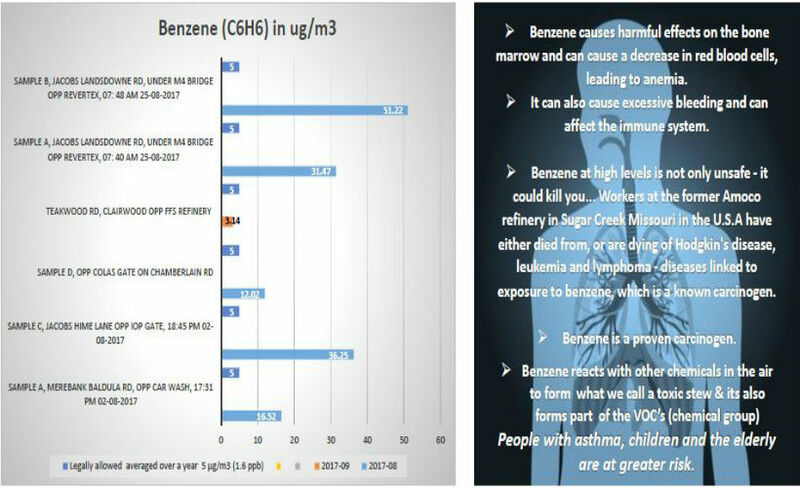 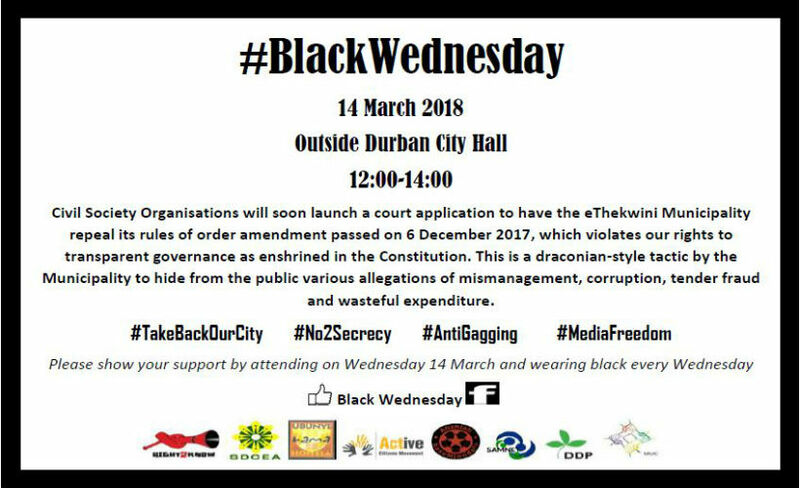 By Joanne Groom| 2018-03-12T12:51:28+00:00	March 12th, 2018|Community Empowerment|Comments Off on No to Secrecy ! 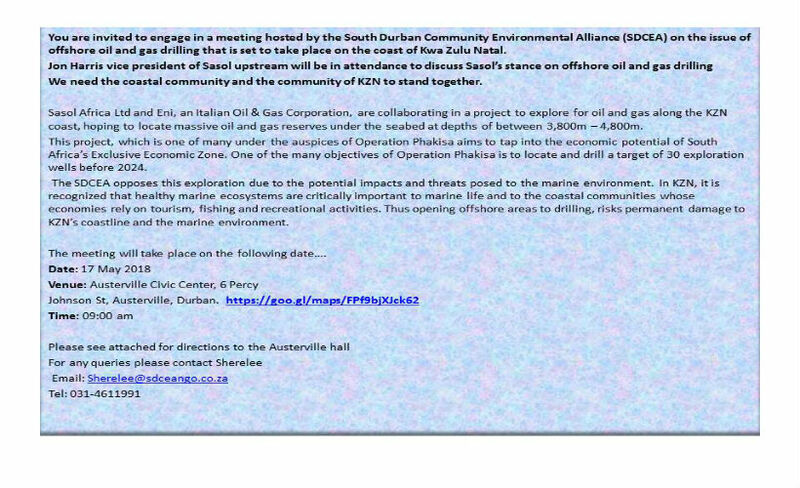 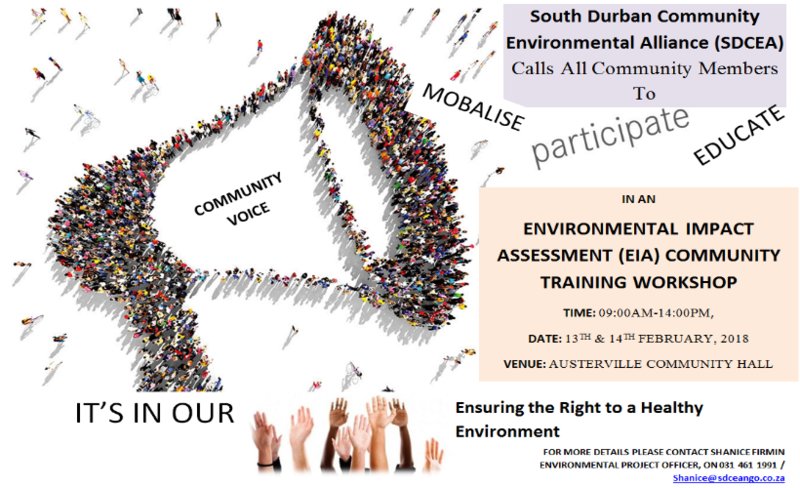 Environmental Impact Assessment (EIA) Training Workshop to be held at the Austerville Community Hall on the 13th and 14th February 2018 at 09:00 am – 14:00 pm. 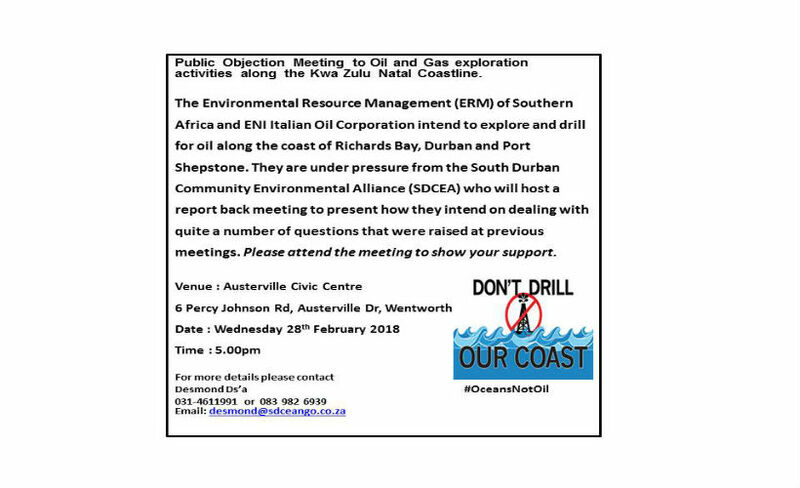 By Joanne Groom| 2018-02-07T11:57:23+00:00	February 7th, 2018|Community Empowerment|Comments Off on Environmental Impact Assessment (EIA) Training Workshop to be held at the Austerville Community Hall on the 13th and 14th February 2018 at 09:00 am – 14:00 pm.